← It is not a game, Bolivia is turning into a failed State, a narc one! 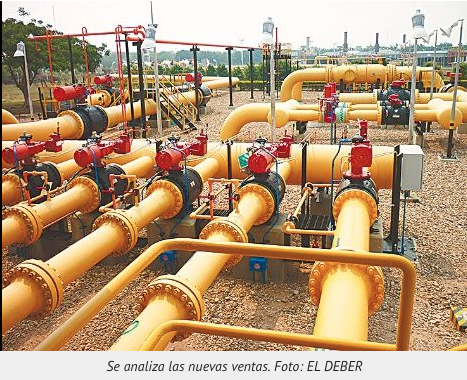 This entry was posted in Bolivia, Business, Energy, Politics and tagged demagogue, gas revenues, government failures, hydrocarbons, Ochlocracy. Bookmark the permalink.